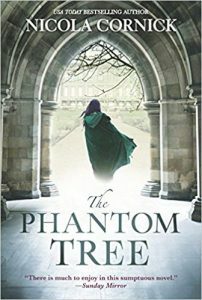 Review (4 Stars): The Phantom Tree was an entertaining time-travel story filled with mystery and romance. Alison was a character that you instantly connected with as she searched for the truth about what happened to Mary in her quest to return back to her own time. This was an enjoyable read and I’m looking forward to reading more books from this talented author.